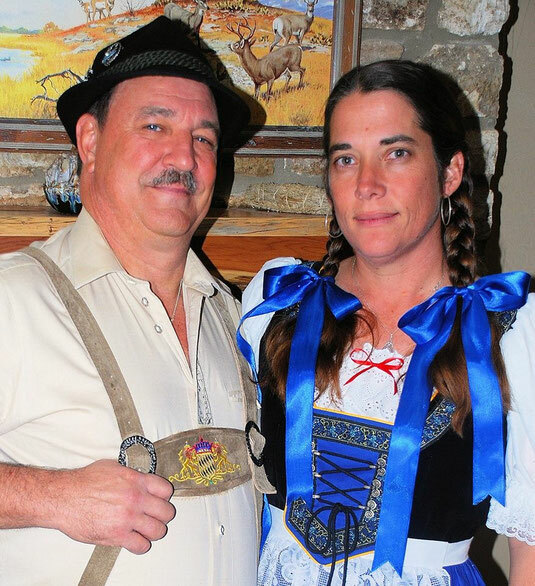 All About Time is a local business and native to the Hill Country of Kerrville, Texas; operated by a husband and a wife. We are highly dedicated towards the revival of clocks to their original condition. 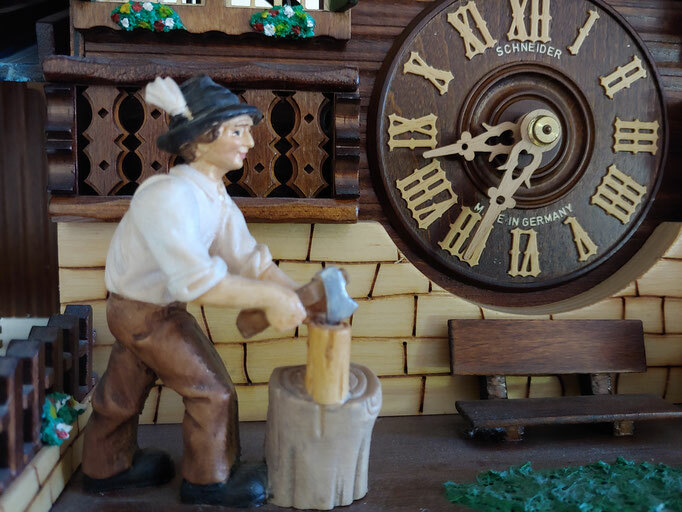 My husband and I are skilled in clock repair and case renewal, from family heirlooms to cuckoos including, but not limited to, wall clocks, mantle, antique, kitchen, grandfather, long case clocks, morbier, electric and quartz. 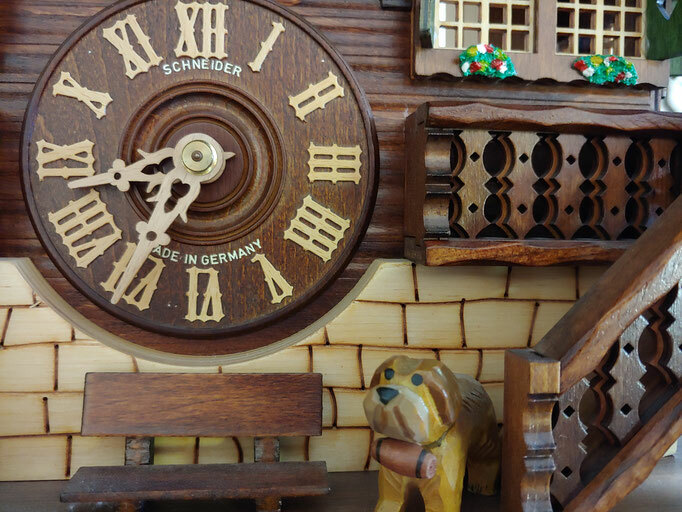 We will look at any clock, so bring your heirloom or yard sale find to All About Time! We take the utmost care and maintain a high standard of repair by using quality parts and state of the art equipment. 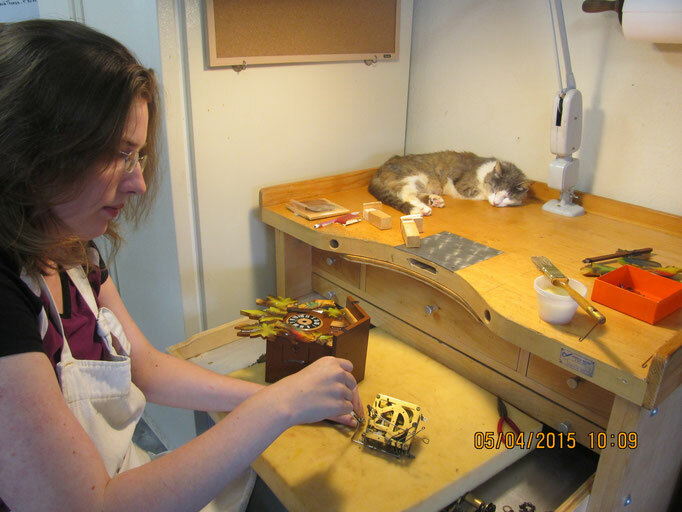 You can be assured that your clock will be repaired with the highest grade parts available. All About Time can repair your clock from adjustments and oiling to complete cleaning and repairs. Business Hours: Tues-Friday 9-5pm, Sat 9-2pm, Sunday & Monday we are closed. We are currently located at our new shop 1452 Sidney Baker Street! Please Call: 830-895-7526 ! Heirloom clocks, after repair should be a testament to their age and timeless beauty!